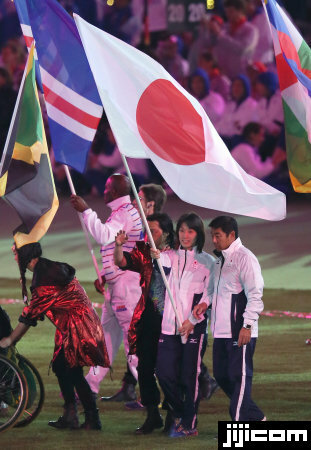 The London 2012 Paralympic Games closed on Sept. 9. More than 4,200 athletes from 164 countries and regions around the world, both record-breaking numbers, competed in the 12-day sports festival for people with physical and intellectual disabilities. 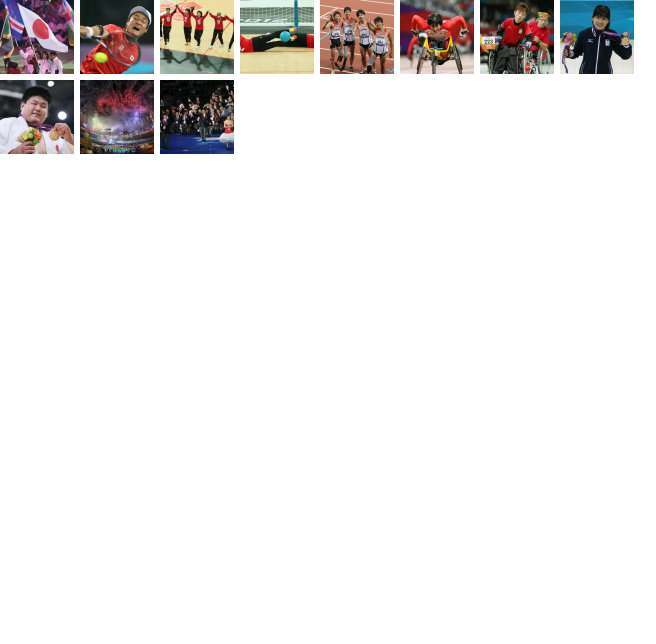 Japan's 134 members won a total of 16 medals, including five golds, five silvers and six bronzes.